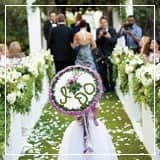 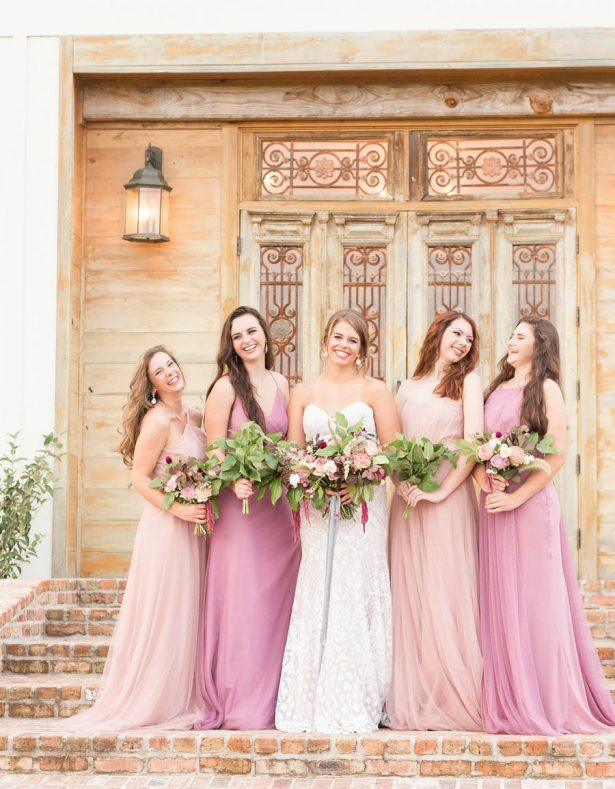 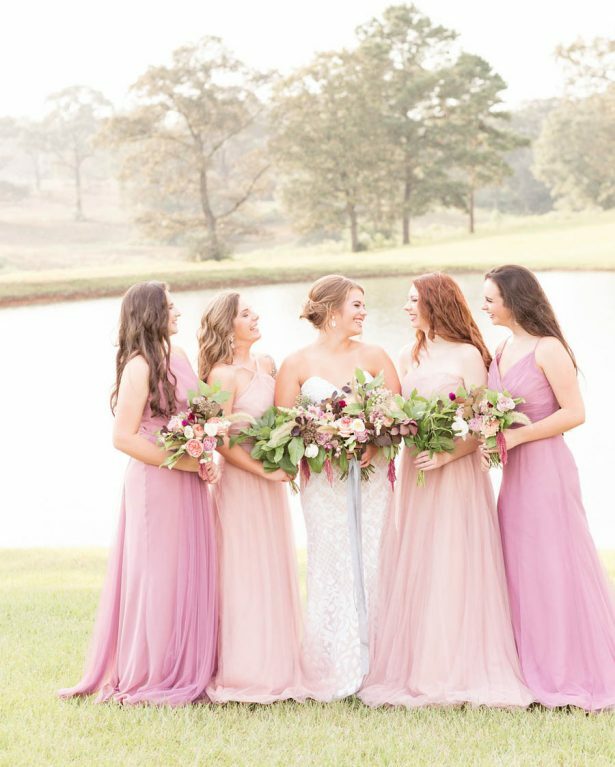 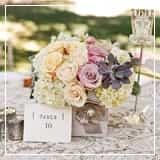 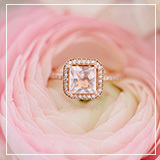 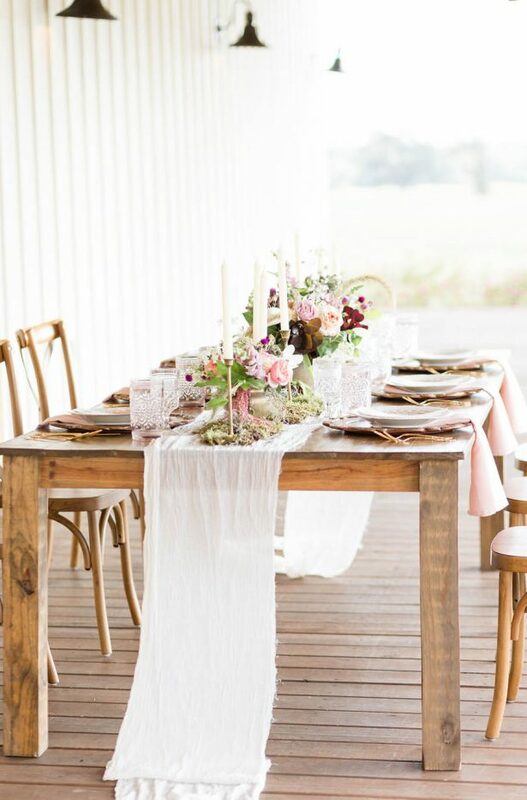 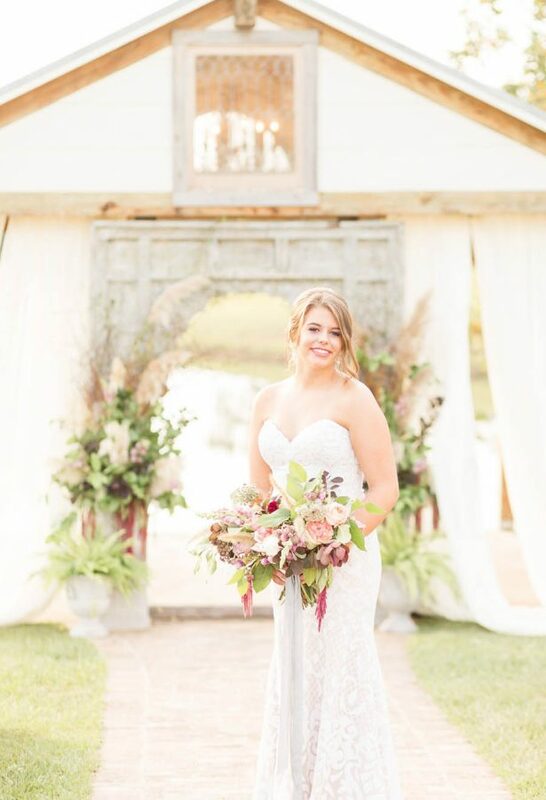 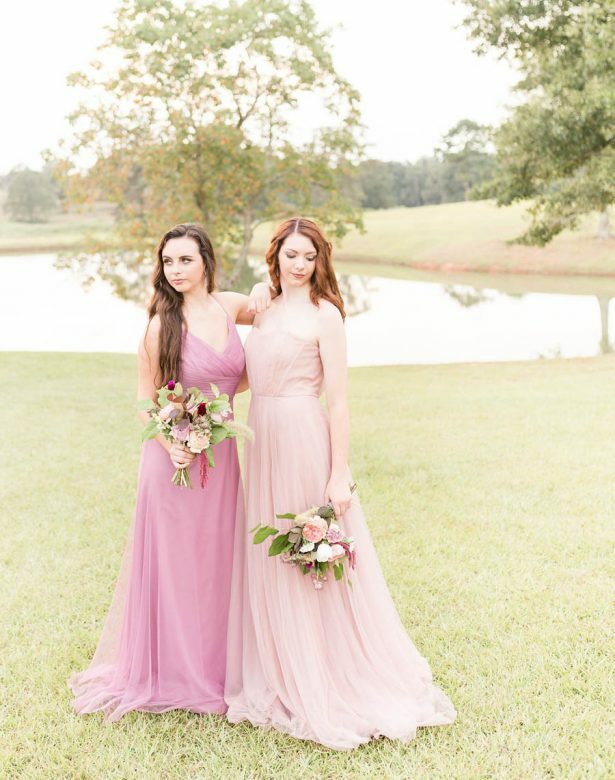 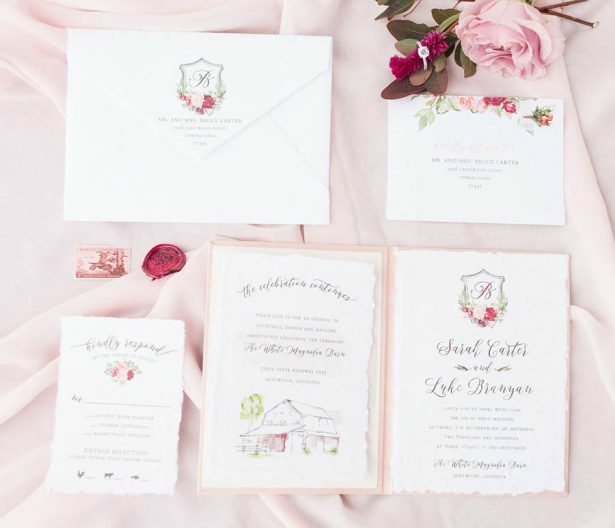 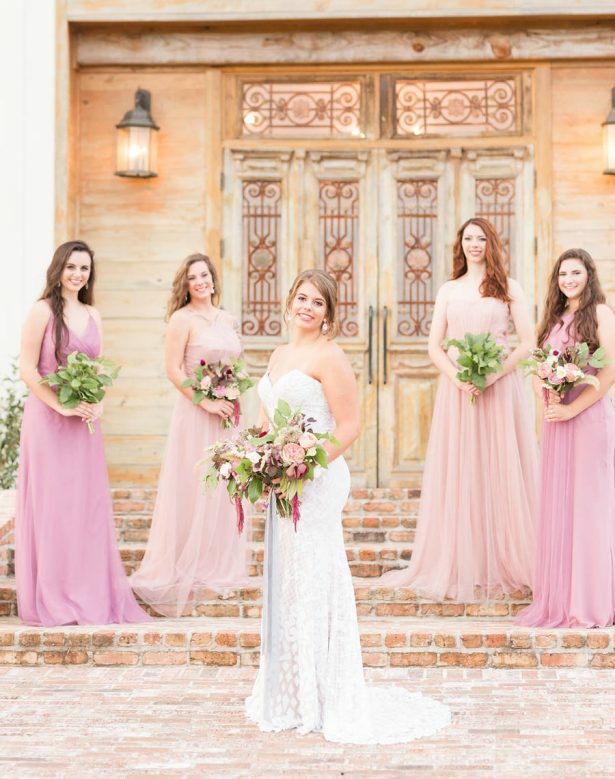 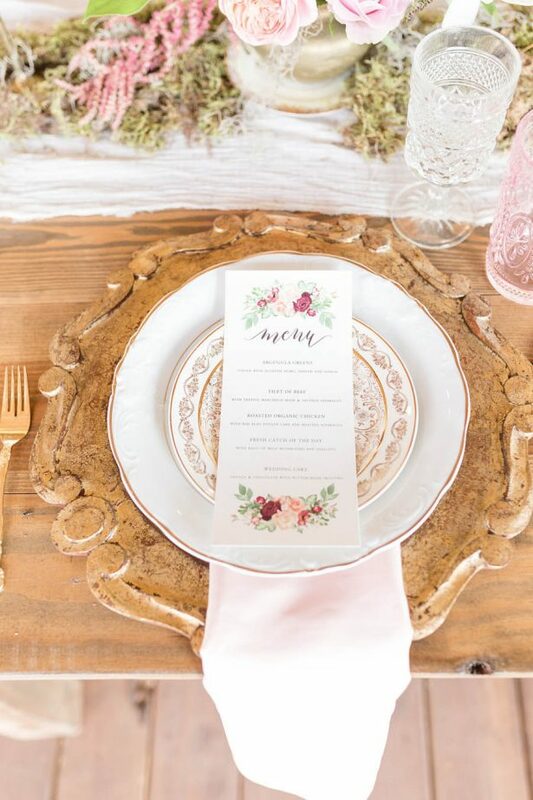 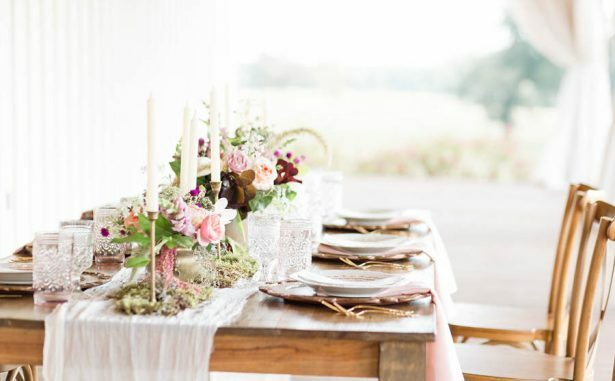 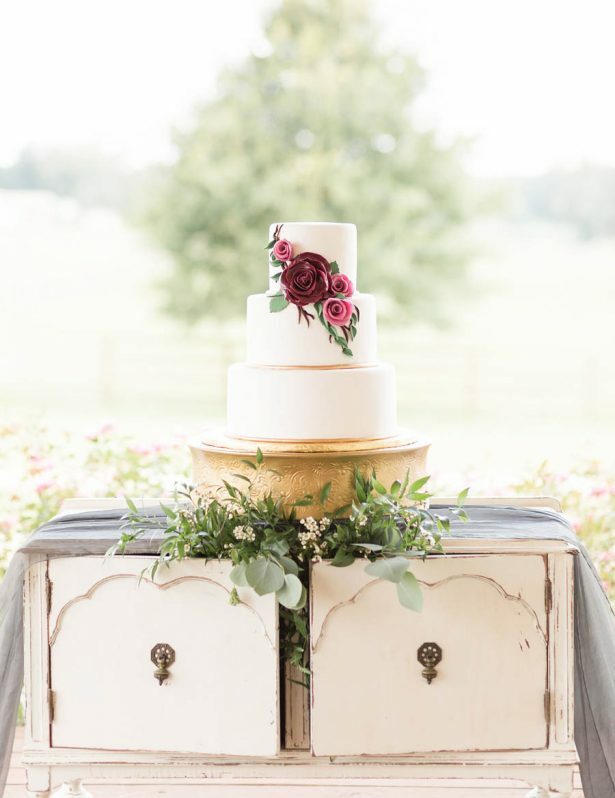 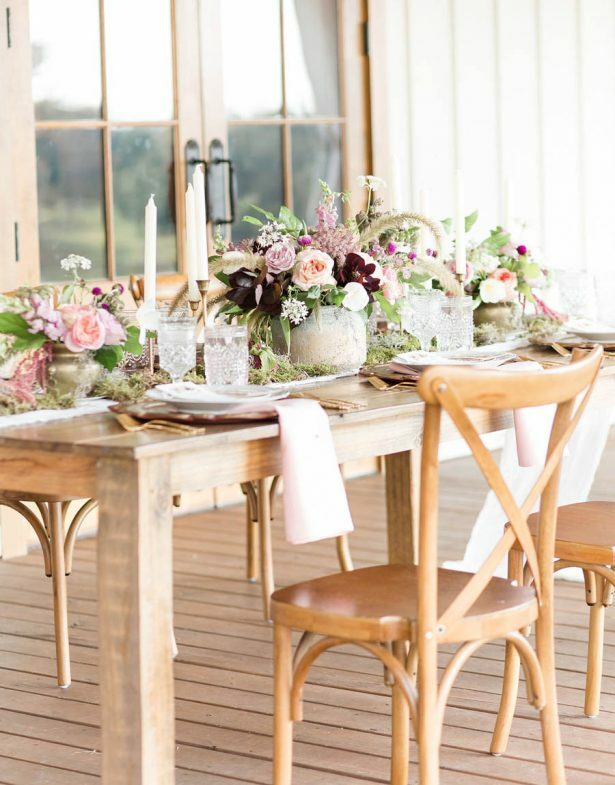 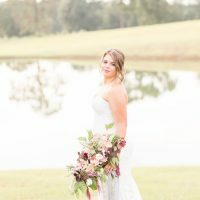 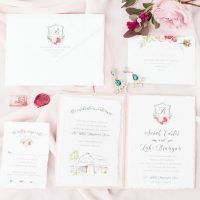 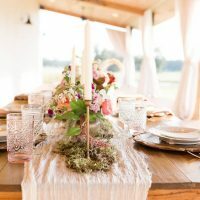 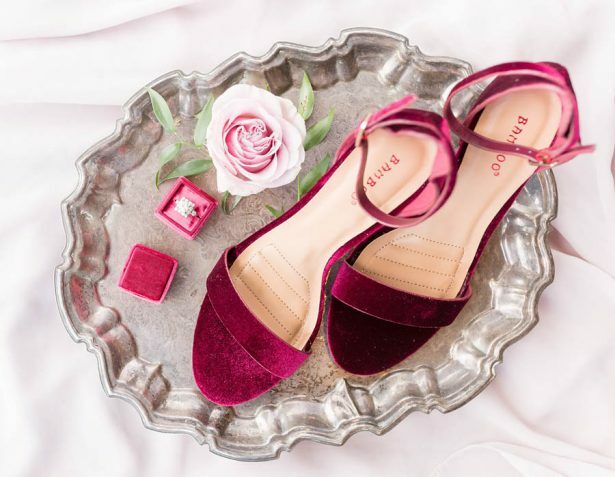 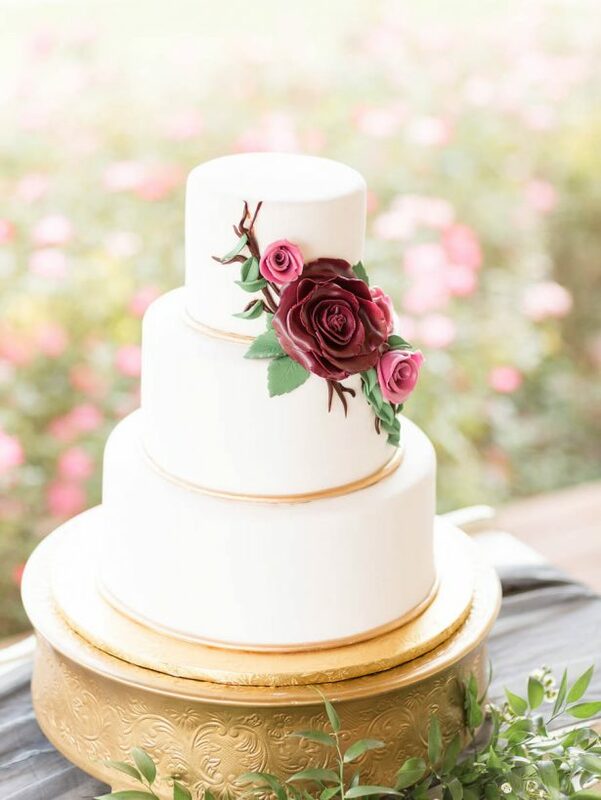 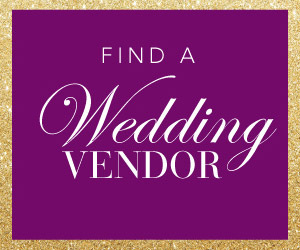 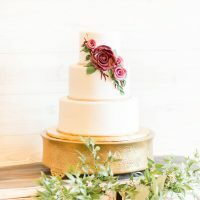 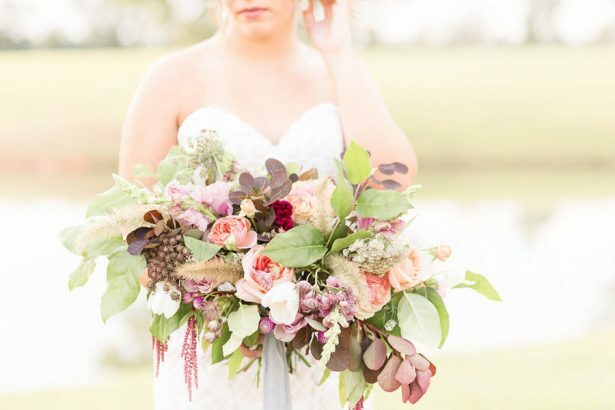 The White Magnolia in Kentwood, Louisiana played an excellent host to a wonderful Rustic Elegance Wedding Inspiration that has our blush-loving minds blown away! 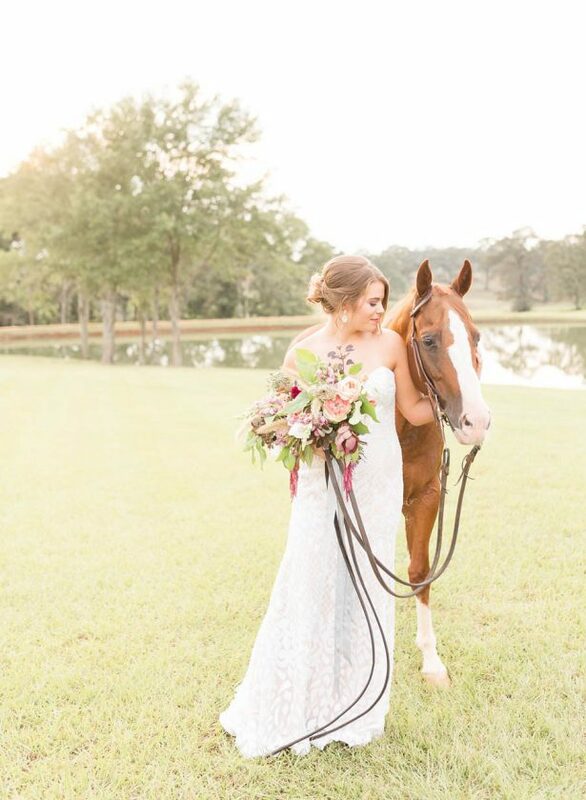 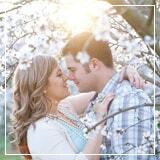 With its rolling hills and sweetly rustic farm, inspiration flowed from real life to Alexi Lee Photography’s lens. 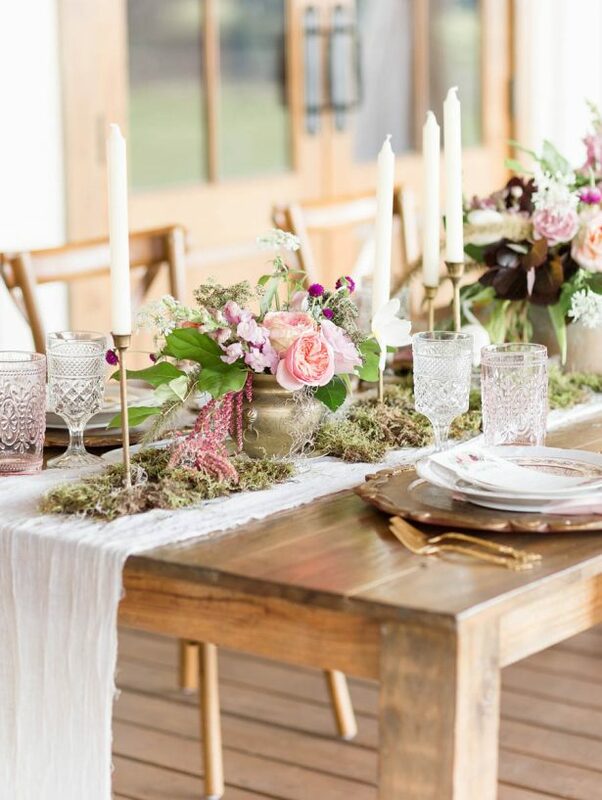 Hues of gold, ivory, and burgundy contrasted the vintage raw table rendering a tablescape we thought was only possible in our dreams! 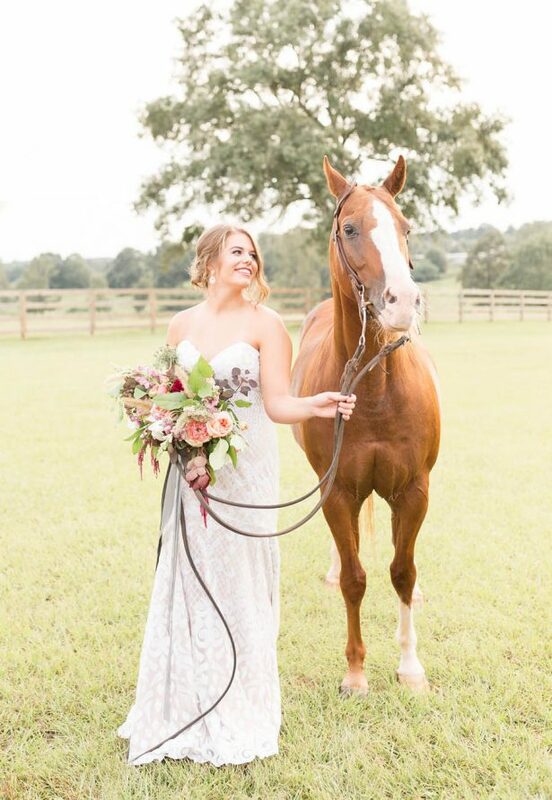 The bride frolicked with her ‘maids & a special someone… not a groom, but a beautiful horse! 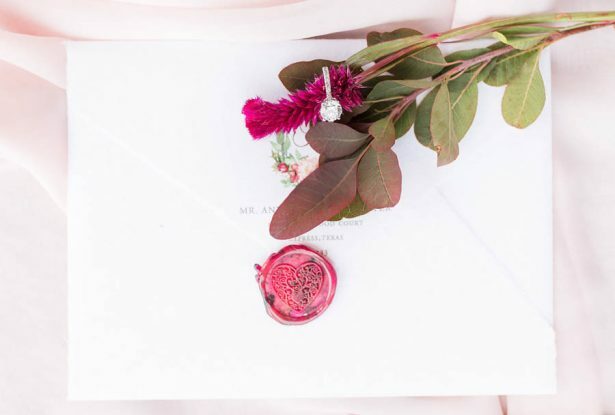 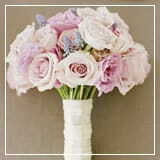 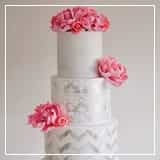 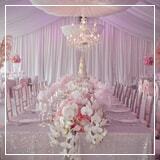 We are sad not to have witnessed this shoot first hand, if not just to receive the exquisite invitations. 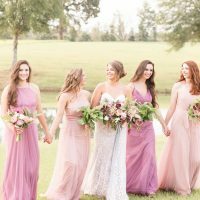 The bridal portraits will have us all green with envy- you can’t miss the gorgeous FULL GALLERY!